Why does backward compatibility matter to your nonprofit? If you want your website to be stable and reliable for the foreseeable future, backward compatibility of your software should be a high priority for your nonprofit organization. Here’s what that means and more reasons to embrace WordPress for your nonprofit. Building a website is a large investment for a nonprofit organization. Traditionally your budgets are tight and we get that. So what is the best course of action? What website platform or content management system fits best? We’ve written about how WordPress values community just like you do. But are there other reasons why WordPress shines brighter? We believe that their commitment to backward compatibility is a major value proposition for your organization. Being backward compatible means being able to use older code with newer code without the fear of breaking your site. Specifically, when it comes to WordPress it means that under ideal circumstances your WordPress site from 2011 can be exported and used on a new hosting environment, new plugins and themes can be added to it, you can continue to build on it, and it will continue to be stable and reliable. What happens without backward compatibility? We’ve all been here. Think back on software you’ve purchased. 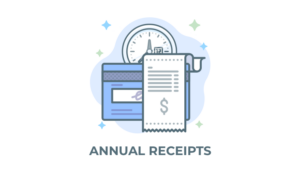 At a previous employer, our entire estimating and accounting software was built on FileMaker Pro. In 2008, the developers of the software made a significant change to the database structure. Long story short, we ended up in a perpetual upgrade purgatory of sorts. Because we weren’t able to go live on the new system, we had to not only keep older computers running (Macs on OS 10.5 Leopard) but when those computers died, they had to be replaced — with new-to-us old computers. To say that it was frustrating and costly is an understatement. 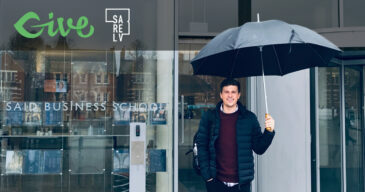 When you rely on a software that is a significant financial investment, you expect that it will not only work today, but hopefully five years from now. In that case, it wasn’t true. I don’t know about you, but when I was a kid, we had the same toaster for my whole childhood. We didn’t have to buy one every three years because it broke. When’s the last time you had to buy a new computer in order to use the current operating system? Planned obsolescence does not align with the value of embracing backward compatibility. WordPress believes in democratizing publishing. To limit publishing, by breaking software intentionally, is quite the opposite of democracy. Chris Lema advises WordPress plugin developers to honor backward compatibility. He reminds us of our core values — The Core Values of WordPress. If your business model requires upgrades, then you’re less likely to honor backward compatibility. It’s really that simple. Honoring compatibility is honoring your user base. Though there is a bit of controversy about this commitment, most agree that for the end user, backward compatibility is a strong selling point. As a nonprofit, you are held accountable for how you invest your resources. Building a website and partnering with a developer is a significant step. WordPress believes that ensuring your site won’t break is important. Why does backward compatibility matter for a new site build? So, I bet you’re thinking that this is important to someone who built a site in 2010. How is it relevant to you? Being backward compatible now also means that moving forward with your site is more reliable and stable. It means that when the Core Team decides which things should be included in each round of updates, a priority is placed on maintaining compatibility. Currently, you can run WordPress on PHP 5.2 and, although we highly recommend against this, it will run by itself without issue. Does this mean you shouldn’t be on the latest server software? No. Does it mean you shouldn’t update your WordPress site? No. But it does mean that the WordPress software development team (Core) has you — the site admin– on their mind. They want you to feel secure. In business trust matters. When you’re asking for donations, trust matters more. When you’re accountable to your donor base, you need to feel secure in your decision with your web development project. Trust is an important factor when investing in software. Because WordPress.org is free, you can build a website free. However, you may want to consider developer time, your time, hosting fees, SSL certificate fees (recommended), and any premium plugin license fees. Backward compatibility means you, as a nonprofit, can be assured that your site will not be intentionally broken by the software you rely upon. Unlike most enterprise-level software (what version of Microsoft Office or Windows are you on? ), WordPress doesn’t abandon customers on older versions as part of their business model. 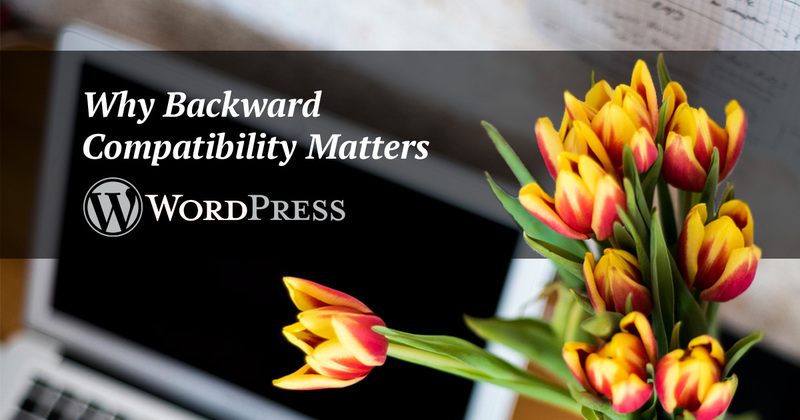 WordPress’ commitment to backward compatibility means that your site will be reliable and stable. It means they think of you first. It means trust. Backward Compatibility – Is It A Good Idea?